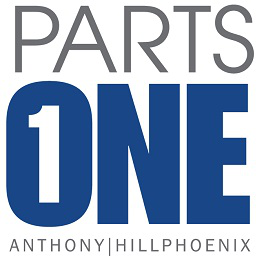 Parts One Store | Clearvoyant 4 Clip-In LED - 48"
Clip-In Clearvoyant 4 LED Assembly manufactured by Hillphoenix. Features a standard output of 4000K CRI. CL4 LED kit measures 48" wide. Made for application with cases from Hillphoenix, Barker and Tyler.